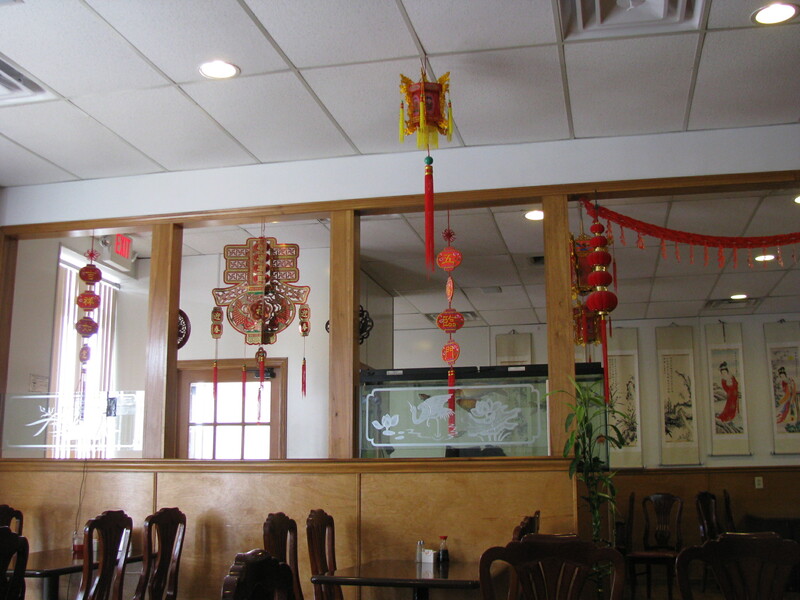 This entry was posted in Asian, Chinese, Restaurant and tagged Chinese, dim sum, morse road. Bookmark the permalink. 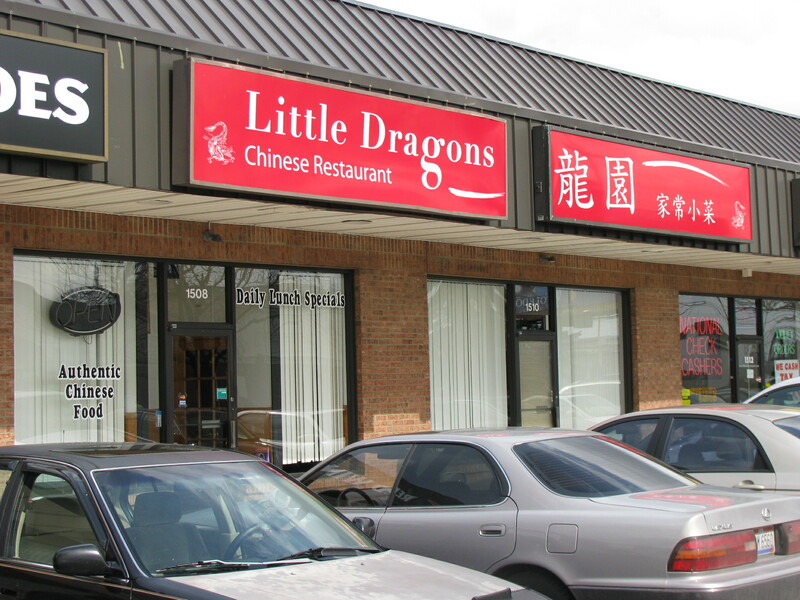 Little Dragons has been a long time favorite of mine here in Columbus. I’ll usually drive out of my way to get it and not think twice about it. Great food! 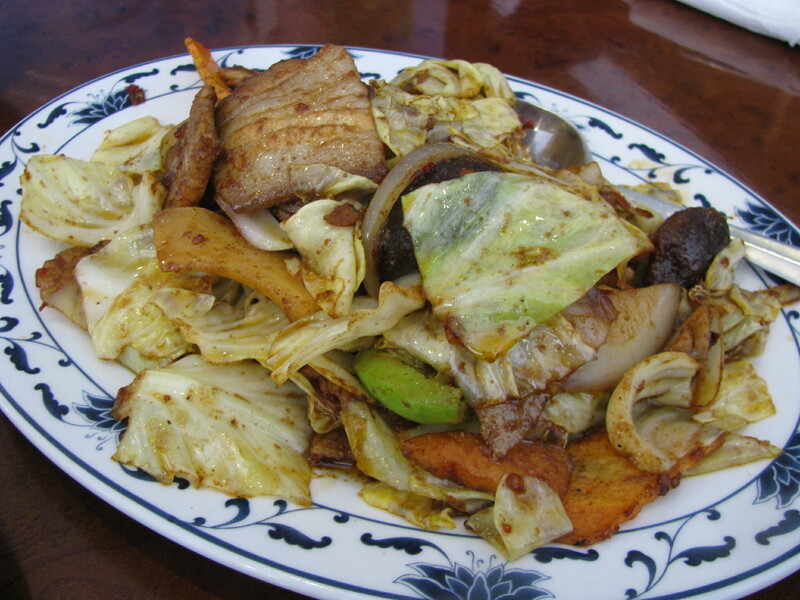 I went to this place and ordered off menu, basic Mei fun was not good at all and the person at the register was so surprised I knew what basic mei fun was lol I thought that was a typical dish on any chinese buffet but I guess seeing diffrent parts of asia have diffrent names for noodles maybe that’s why. I also ordered some other items and they were just average. If I’m in this area I’ll stick to Lawsheas or go down the street to houngs for food. 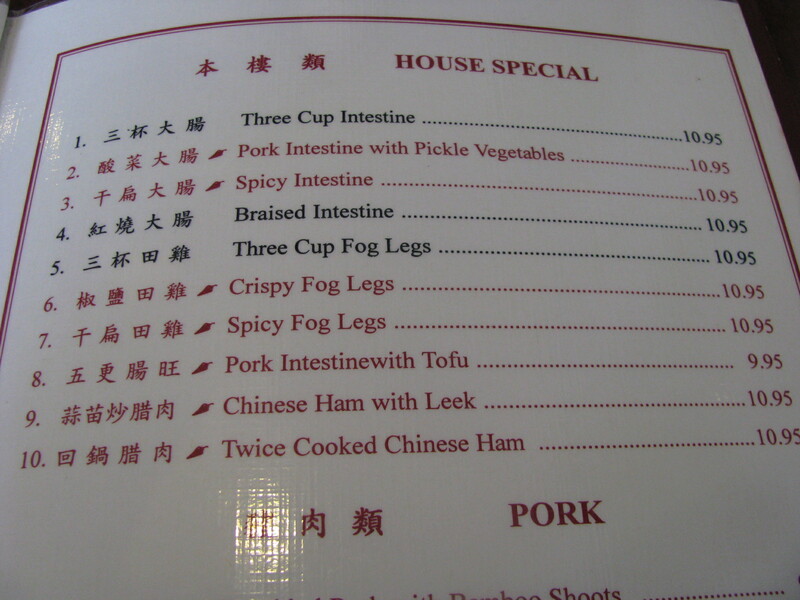 I ate here the other day, and tried the Spicy Intestine (#3 on the menu above). My waiter seemed surprised and wanted to make sure I knew what I was ordering, but was also really happy when I enjoyed it. The texture of the intestine was great; crunchy and crispy on the outside and smooth and creamy on the inside, and it was wok-fried with copious amounts of chiles and ginger. 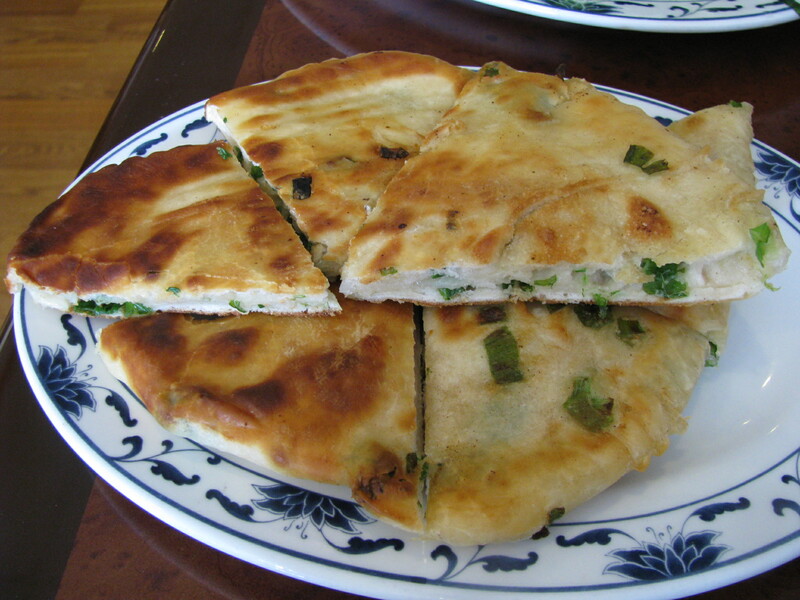 It was definitely one of the best Chinese dishes I’ve had lately, and I’ll be back again to sample more dishes. 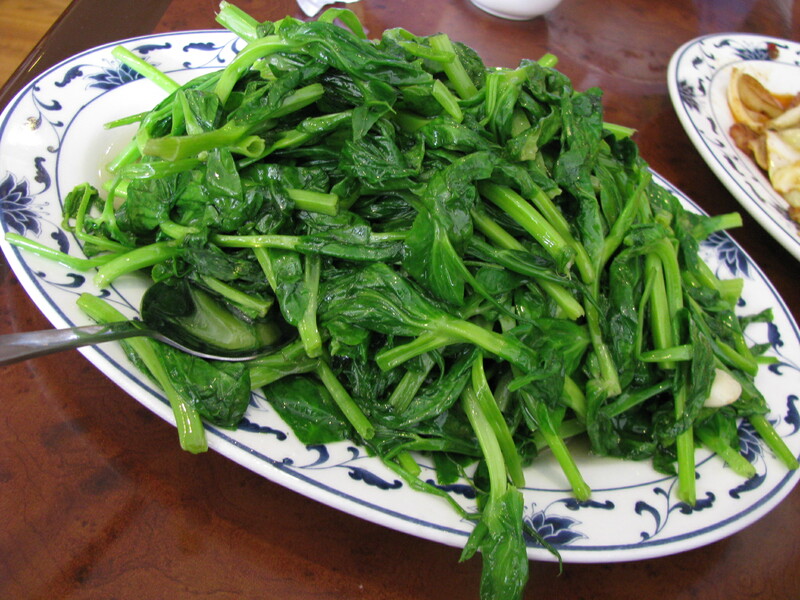 The snow pea leaves and twice cooked pork were excellent and the combination lo mein was quite good. 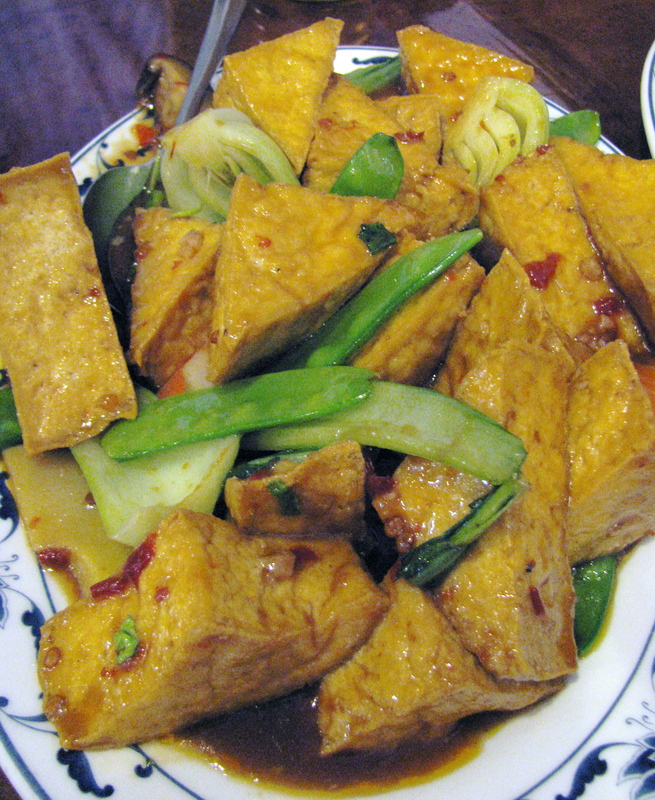 The only clunker was the crispy fried tofu that wasn’t quite crisp enough and a bit dry inside. Can’t wait to try more! Weekend buffet is back! 11-2:30 Saturday and Sunday…$16 per adult.